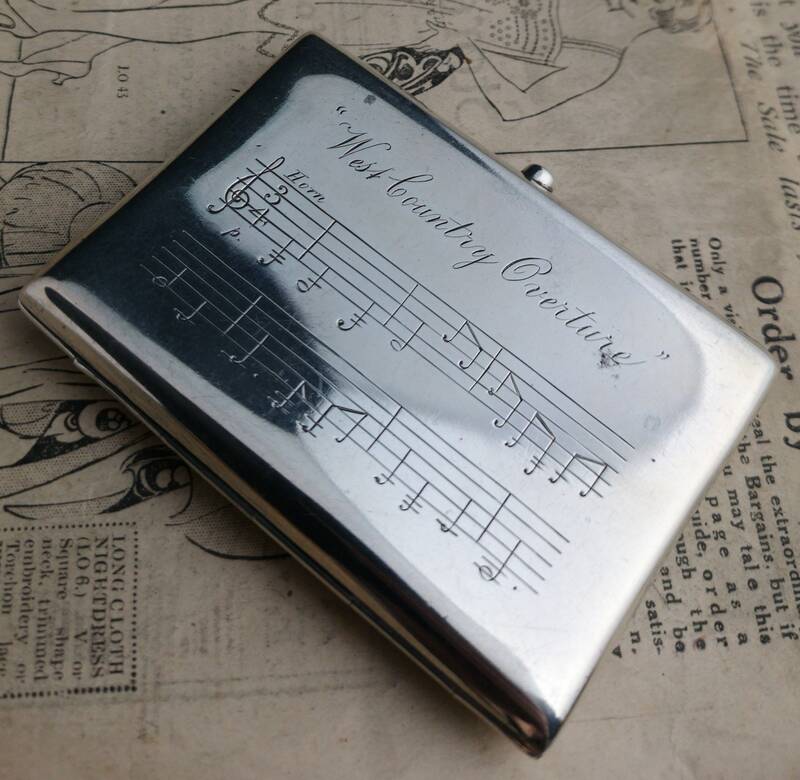 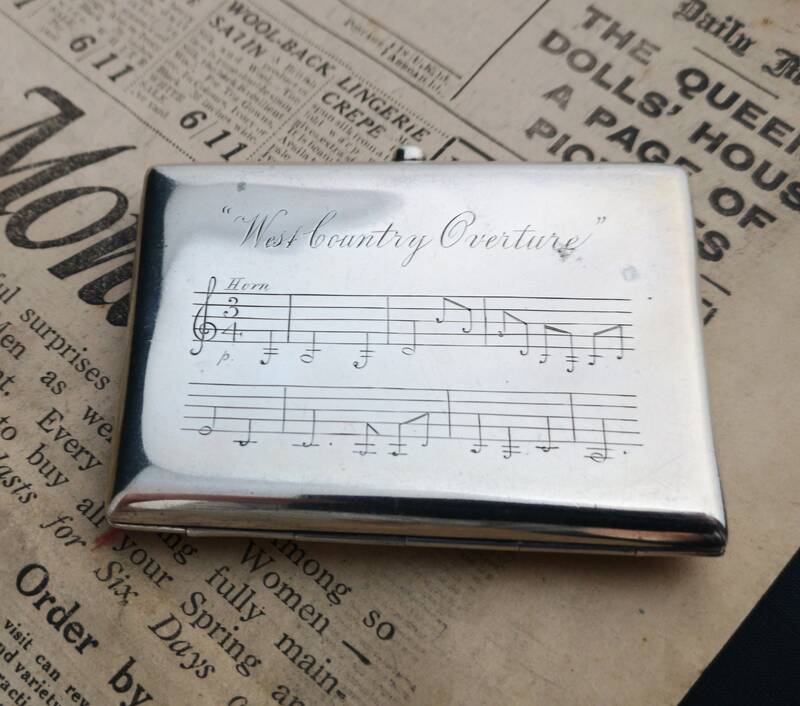 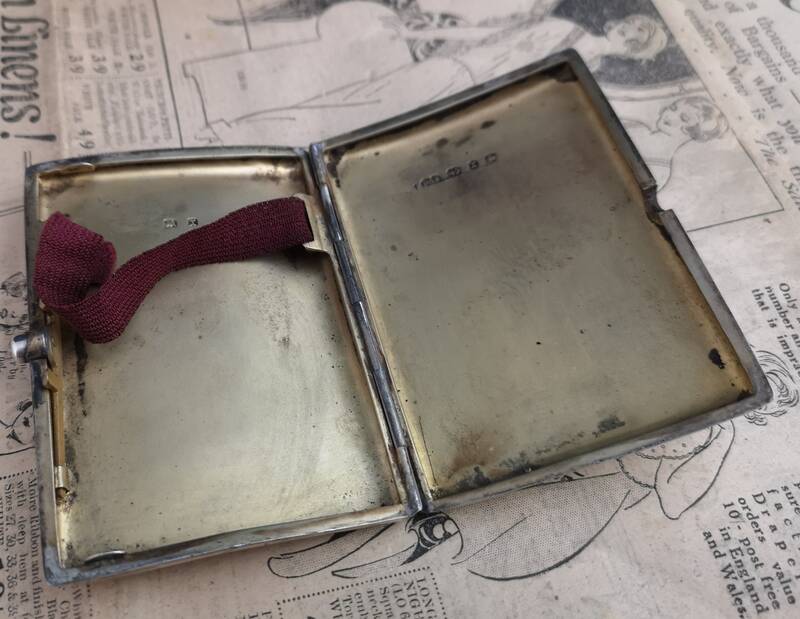 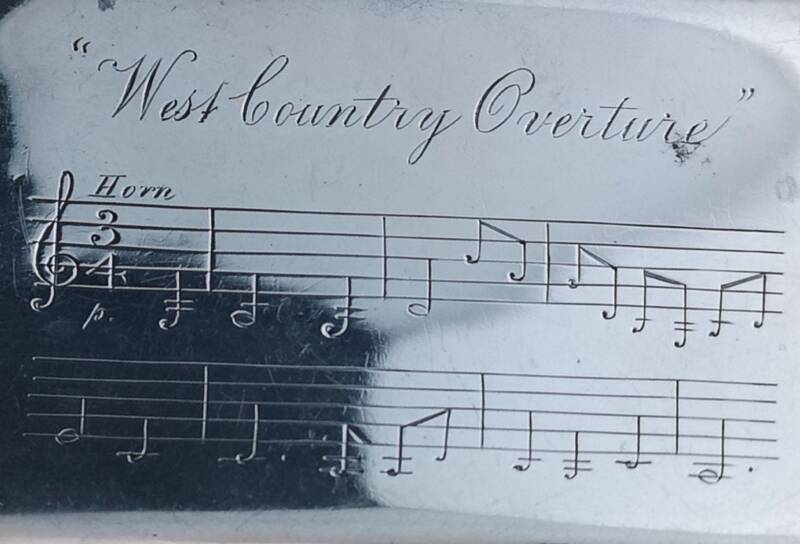 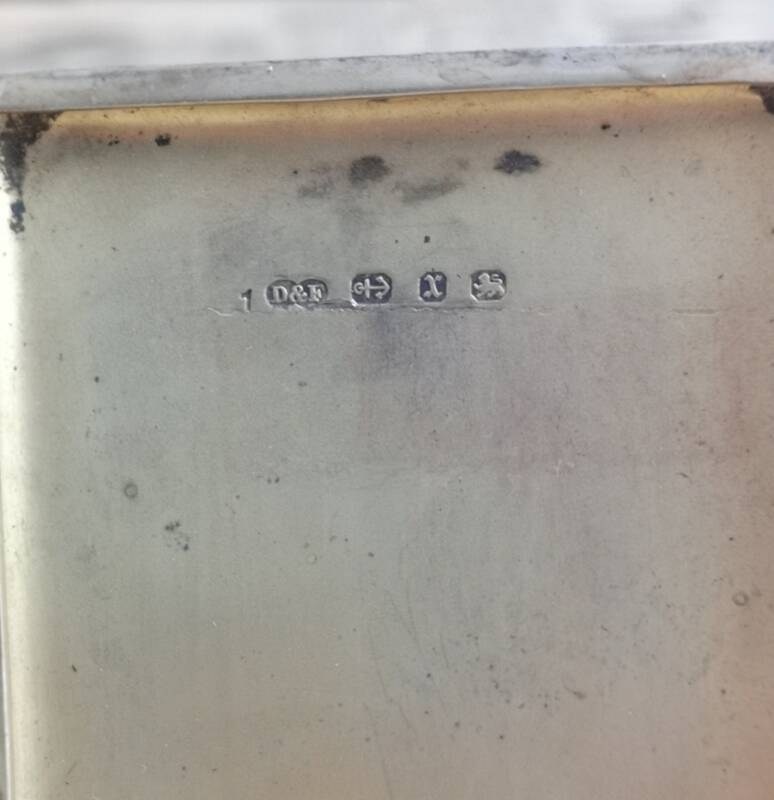 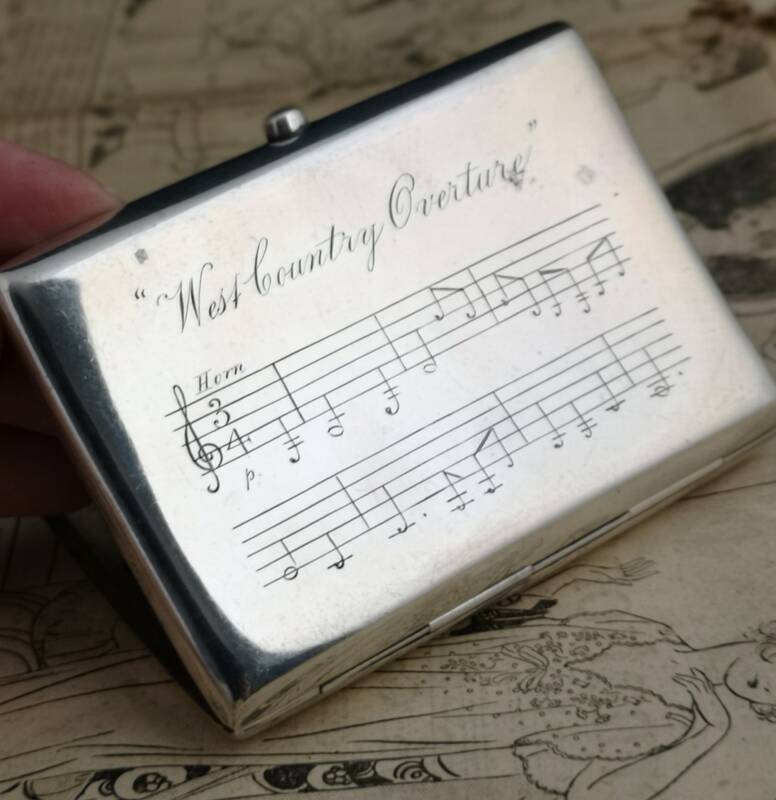 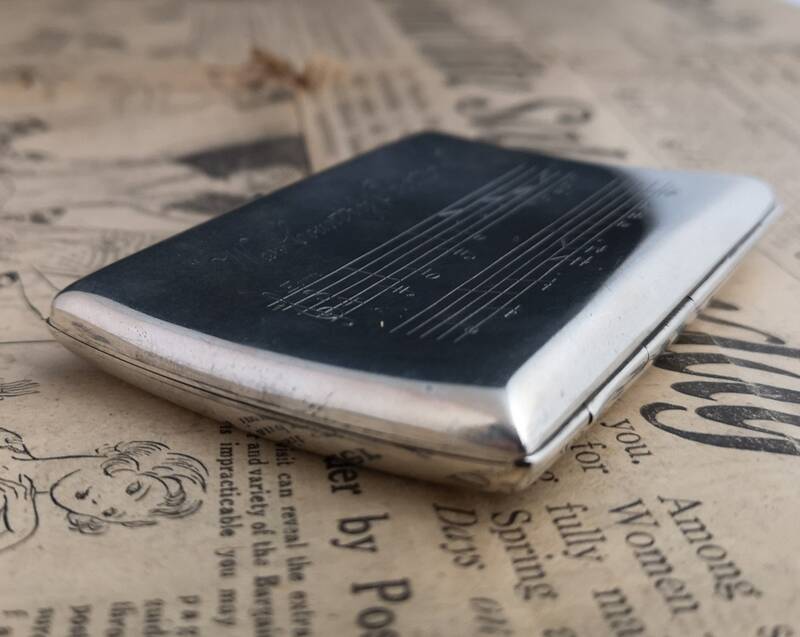 An antique sterling silver cigarette case, unusual Victorian piece, not just any cigarette case, this fantastic piece has been engraved on the front with two staves of the West Country overture. 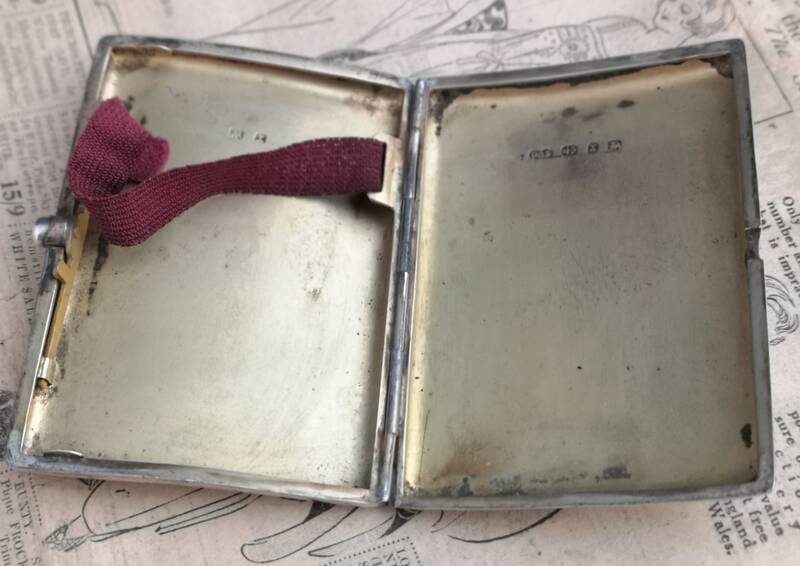 It is in very good antique condition, gilt lined with the original interior strap, fully hallmarked for Birmingham 1897, maker is Deakin and Francis, the hallmarks can be found on the inside of the case. 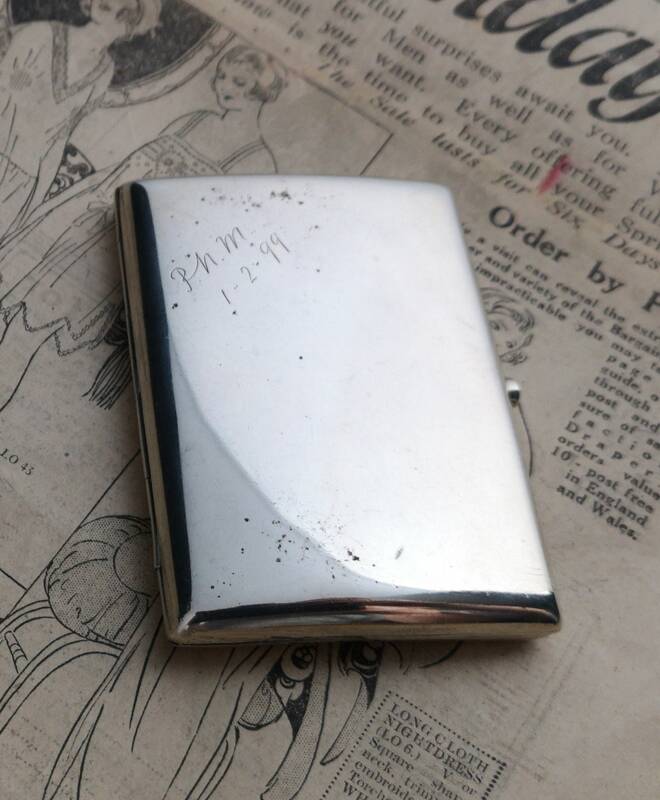 A wonderful piece with plenty of character and with a decent weight to it weighing approx 83.84 grams. 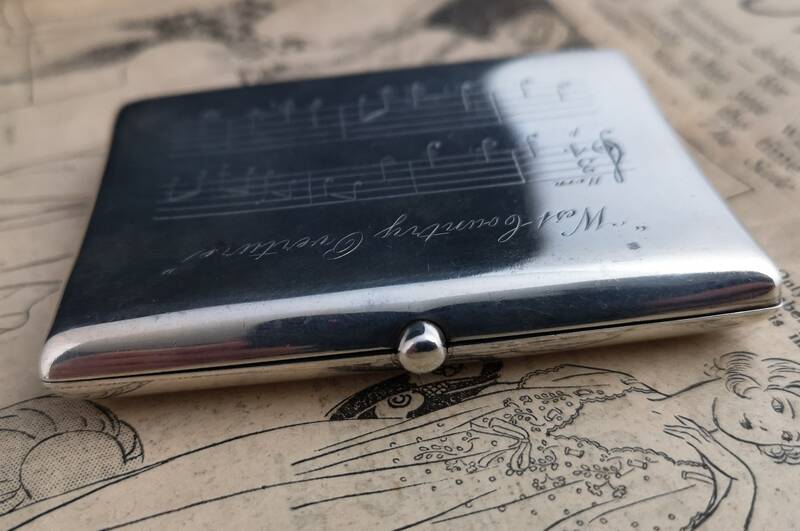 The case closes securely and well.